For shipments to the US, Canada, or Europe, buy safely on this site through Paypal. To ship to other countries, contact our customer service representative. 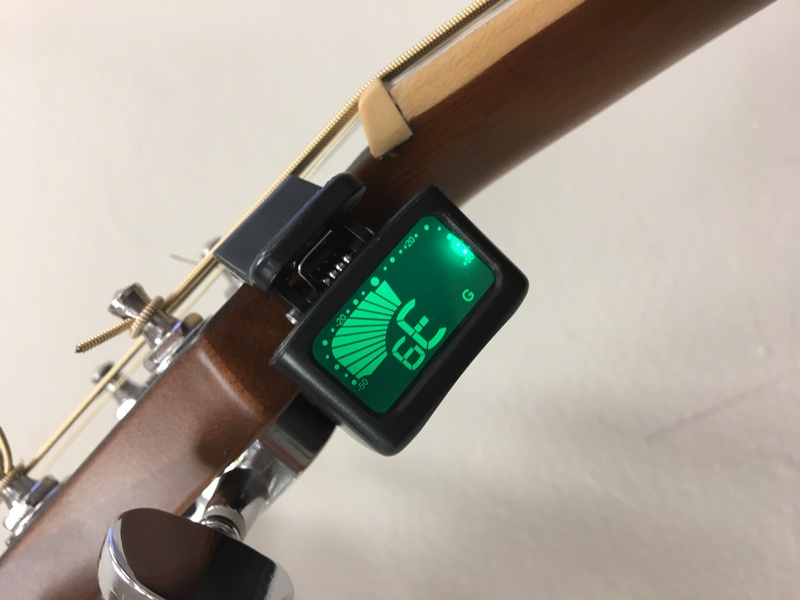 Purchase an Oasis® OT-6 Under Headstock Clip-on Tuner from Oasis® today.